The best thing about camping is the sense of excitement and comradery that develops between people when exploring new surroundings together. 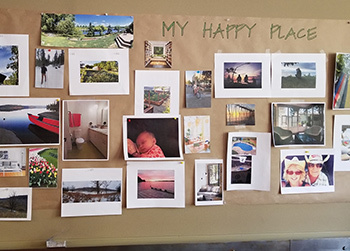 When planning our Winnipeg office renovation, we realized that moving down the street for a few months would allow us to minimize the interruption and distraction of construction while serving our clients better. We also began to think about how moving into a temporary space could be made fun and exciting for all involved. Camp 10 will bring our team closer together than ever before, offering new adventures with a sense of anticipation for the innovative new workplace that awaits our return. Like any adventure, Camp 10 will offer both challenges and rewards. New projects, stories and lasting memories will be created. We are excited to continue to innovate, create and inspire, working closely with you from temporary home at Camp 10! Where is Camp 10 located? Our temporary office is located in Suite 200 at 200 Waterfront Drive – a Number TEN designed facility. How can we reach you at Camp 10? Why is the Winnipeg office moving temporarily to Camp 10 during the renovation? Our Winnipeg office is undergoing a major renovation to serve our clients and our team better. During construction, we are ‘camping out’ at a temporary space just down the street. Since we’re moving out of our familiar office surroundings we are having some fun with it - because that’s what we do! What is the timeline for the Winnipeg office renovation? Construction is scheduled to take place from March 1, 2019 to August 1, 2019. We can’t wait for you to visit us when the new space is completed! Will Number TEN’s work be affected? We do not anticipate any significant impacts to our ongoing project work or capacity to take on new projects. While we’re ‘camping out’, we aren’t exactly roughing it. 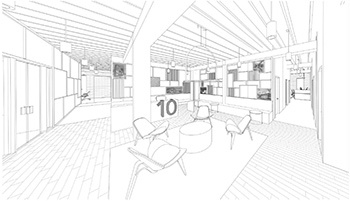 Number TEN will still offer the same level and quality of services during the renovation. Where can I park while visiting Camp 10? 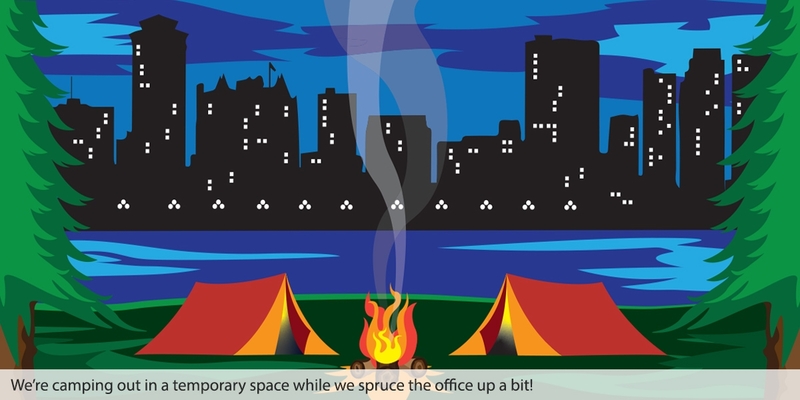 Since Camp 10 is only a three-minute walk from our 115 Bannatyne office, the same parking options are available. For additional parking information, visit the Parkopedia website. Where can I find more information about Number TEN’s future Winnipeg office plans? To learn more about our renovation plans, click here or sign up for our quarterly newsletter.